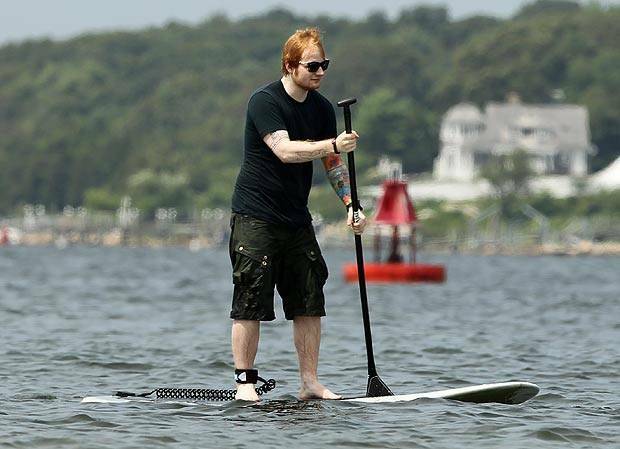 Taylor Swift and Ed Sheeran have a BFF day on paddle boards! 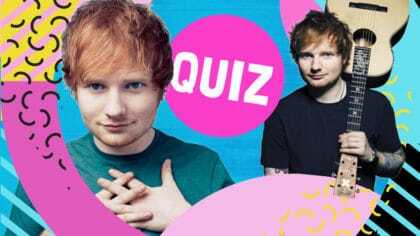 If you didn’t already know, Taylor Swift and Ed Sheeran are best friends and we always see snaps of them hanging out together. Well, the other day they got bored of the usual friend hang-out spots like a field or the shops, and took to the ocean. The guys did a spot of stand up paddle boards in a place called Rhode Island in the US (where Taylor lives). It’s actually a great hang-out spot for two superstars because they won’t have hundreds of people bothering them for photos and autographs in the middle of the ocean. A tortoise did swim by but he was more of a Demi Lovato fan so just swam away. We love asking inteligent and brilliant questions on Fun Kids, so… what ocean-based sport would you like to do with Ed and Taylor? Let us know in the comment box below. 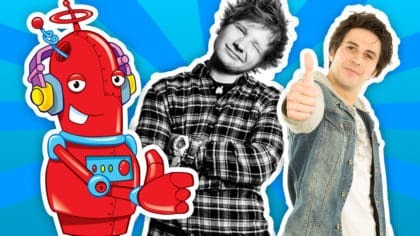 You can hear Taylor Swift and Ed Sheeran duet all the time on Fun Kids in their new tune ‘Everything Had Changed’.